If you have your own dedicated server or virtual private server (VPS) that run in linux operating system to host your website or blog, it is recommended to install and setup ftp Service in order to facilitate the transfer of files and update your website. Among the well-known FTP software is VsFTPD. VsFTPD means “Very Secure FTP Daemon” is the free FTP for Linux and UNIX operating systems, which are very stable, fast and safe to use even if the server is in the internet. Any server in the internet is vulnerable to intruders that may spying on data transfer and steal confidential information such as id and password if encryption is not configured. 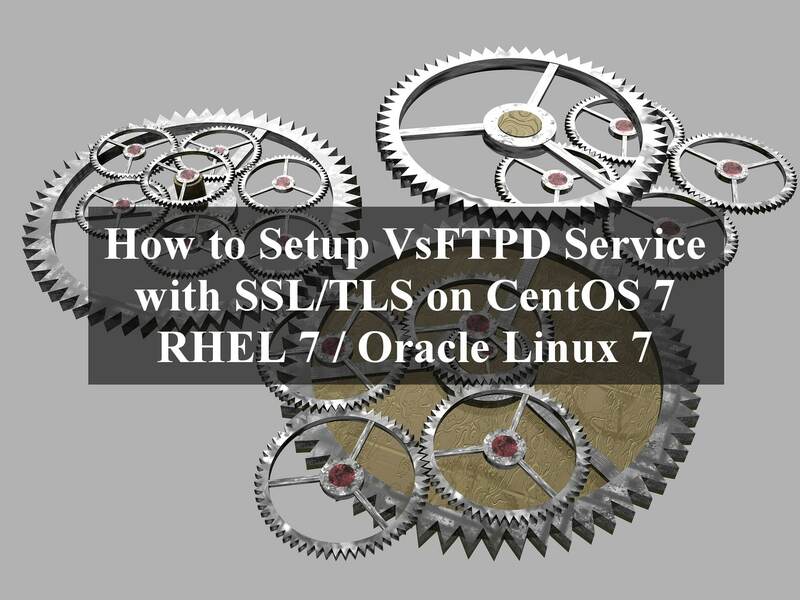 In this article, I will share the basic steps to setup VsFTPD service with SSL/TLS encryption on CentOS 7, RHEL 7 and Oracle Linux 7 operating system. Changing password for user user1. ftpd_banner=Welcome to ehowstuff FTP service. Dec 13 10:31:30 centos7.ehowstuff.local systemd: Started Vsftpd ftp daemon. 10. From client PC, open filezilla and connect to your server and enter info, for encryption field, select “explicit FTP over TLS”. Click the check box “Always trust certificate in the future sessions.” Then clik OK to proceed. 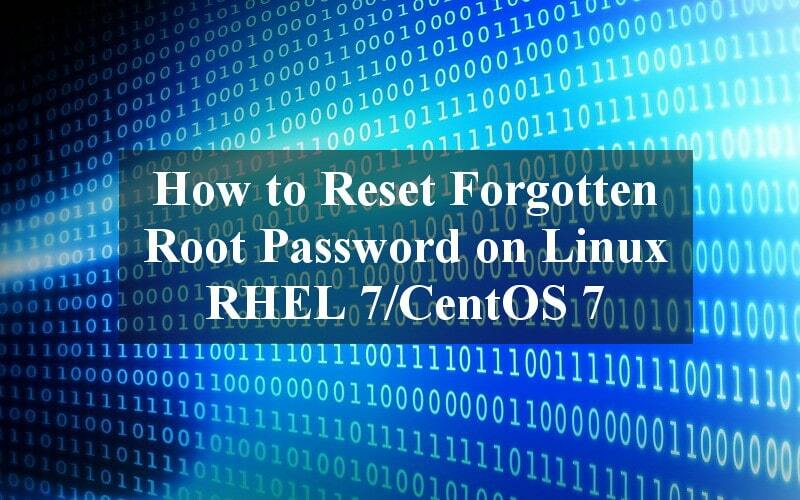 I hope this article gives you some ideas and essential guidance on how to setup VsFTPD service with SSL/TLS encryption on CentOS 7, RHEL 7 and Oracle Linux 7 operating system. Linux Date Format : YYYY with a four-digit year, MM with a two-digit month, and DD with a two-digit day of the month. This post assumed that we will change the System Timezone from the command line without using redhat-config-date. There are several files and directories that are used for time zones. In RHEL 6 and RHEL 6, there is one directory that very useful to select the appropriate time zone which is /usr/share/zoneinfo directory. Sometimes we forget to set the correct time zone for the new linux system. 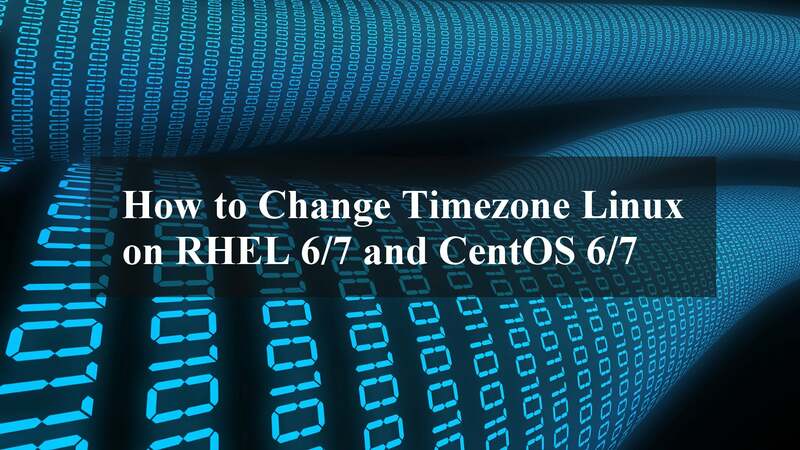 This quick steps show how to change timezone on RHEL 6/7 and CentOS 6/7. /usr/share/zoneinfo – this directory contains the System Timezone files that were compiled by zic. These are binary files and cannot be viewed with a text viewer. The files contain information such as rules about DST. 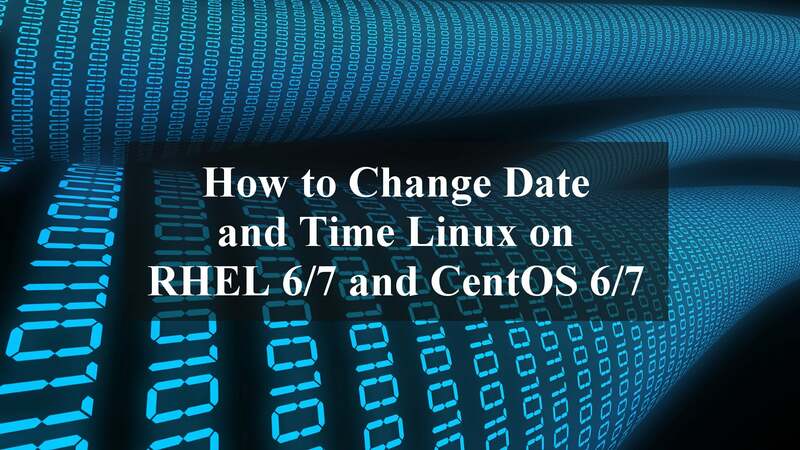 They allow the kernel to convert UTC UNIX time into appropriate local dates and times. In order to change the System Timezone of your system you will need to access the file or configuration using root. Copyright (c) 1990-2008 Info-ZIP - Type 'zip "-L"' for software license. can include the special name - to compress standard input. If zipfile and list are omitted, zip compresses stdin to stdout. bug reports using http://www.info-zip.org/zip-bug.html; see README for details. file[.zip] may be a wildcard. -Z => ZipInfo mode ("unzip -Z" for usage). How to extract tgz file in linux ? x: To extract the files. v: List all of the files one by one in the archive. Produce verbose output. z: The z option is very important and tells the tar command to uncompress the file (gzip). f: Read the archive from the archive to the specified file. In this example, read filename.tar.gz archive. 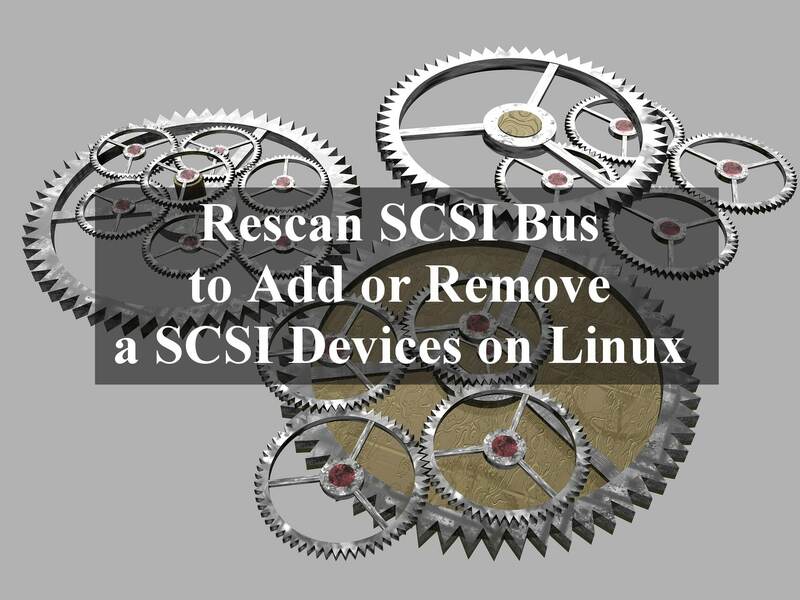 How to extract zip file in linux ? How to Compress and zip file and folder in Linux ? How to extract all gz in a directory in Linux ? How to decompress files Using The “gzip” in Linux ? How to decompress A File Using The “gunzip” n Linux ? Information about how long the system has been running or server uptime is not critical for some people. But it is important for server administrators. Servers that run mission-critical applications must run as long as possible. Sometimes it must be zero downtime. Information about the uptime is very useful in many cases it helps to audit how long the server is running. In this tutorial, we will learn about the command to find the system uptime in linux.Uptime system uptime means how long the server has been running since the last shutdown or reboot. 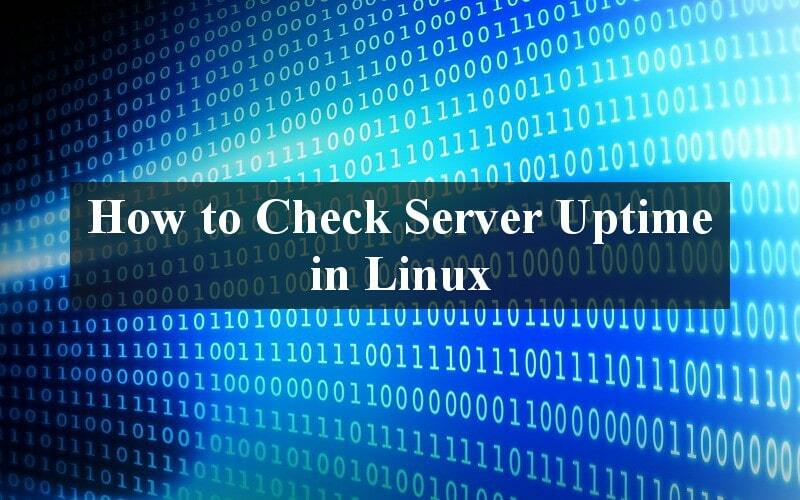 How to check unix or linux server uptime ? What command Should i run ? The uptime command gives a one line display of the following information. Please note that the w command also displays who is logged together with uptime info above. 3. Check server uptime using top command.